Need Collision or Glass Repair in American Falls, Pocatello, Rockland or Aberdeen? 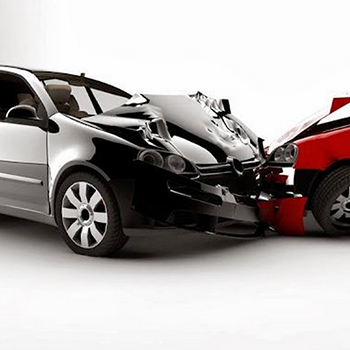 Trust your vehicle to Anderson's Body and Glass. We will get it done right, ontime, everytime. Welcome to Anderson’s Body and Glass, and thank you for taking the time to visit us. We are here to make your collision repair experience as pleasant as possible. From collision repairs to windshield repair and replacements our certified technicians strive to give you peace of mind while taking care of all the details and promptly getting you back on the road and off to the next thing in your life. – Craig and Janet W.
Andersons Body and Glass offers a full line of Services for Auto Collision Repair, Glass Chip Repair, Windshield Replacement, Restorations and all Things Auto Body. If you are in the American Falls, Pocatello or Southeast Idaho Area, Come by and let us serve you! 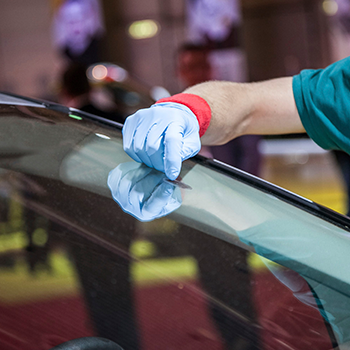 Don’t Compromise your safety with a broken, chipped or cracked windshield. Here at Anderson Body and Glass, we will get you fixed up right. Call now for pricing! When it comes to Auto Restoration. Your passion is our passion. 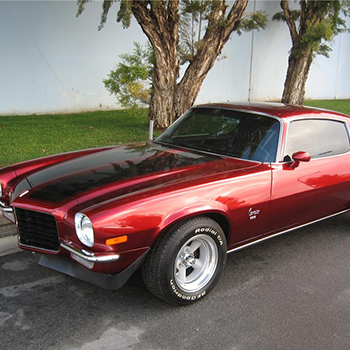 Lets create a plan to restore your special vehicle now. Quality and safety are the rule at Andersons. Whether we are returning your vehicle to pre-accident condition, providing scheduled maintenance, or improving the condition of your vehicle, we will always do our best to guarantee quality and prompt service. We have been proud to serve the American Falls, Pocatello, Aberdeen and Rockland areas for over 30 years, and we are anxious to meet you. We offer a variety of automotive services - please just ask! So come into our shop this week and discover for yourself why we are considered one of the best in the region.